The shareholders of Aspire and associated property trusts, own a property portfolio accounting for about 10% of the properties managed by Aspire. 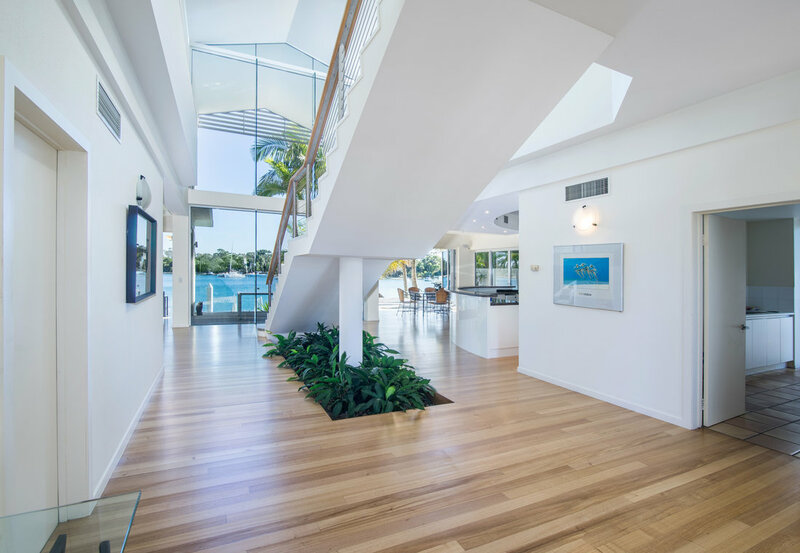 The broader company structure of which Aspire is a part has more than a decade of Noosa property management experience, operating a number of luxury resorts. We have learnt a lot over the years through our experiences as property managers and owners and we provide the benefits of that experience to our clients on a daily basis. 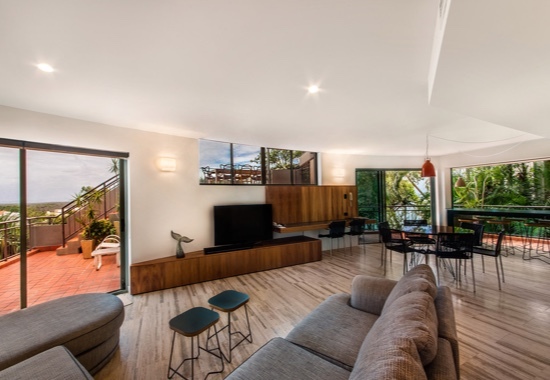 We want to offer our clients rental property management services in Noosa and Sunshine Beach, the kind of value-added service we expect for ourselves. Our goal is to give owners confidence that they are receiving genuine service and advice that reflects what they are actually paying for in a property manager. For example, we won’t over-inflate a property evaluation, just to gain that piece of business. We prefer to give straight-up advice from the outset, and develop long-term relationships based on trust. We have experience in Noosa property management to offer our owners advice and recommendations for how they can maintain their properties and increase their yields. We are rarely in court. Why? Because we proactively manage tenants and we don’t wait for something to go wrong to actively manage an issue or mediate a suitable outcome. Because we are property investors, we know what owners need in a property manager - an experienced team that manages issues, protects assets, maximises incomes and communicates well. If you are a property owner interested in a personalised and genuine service property management service, please contact us or download our owner information kits.